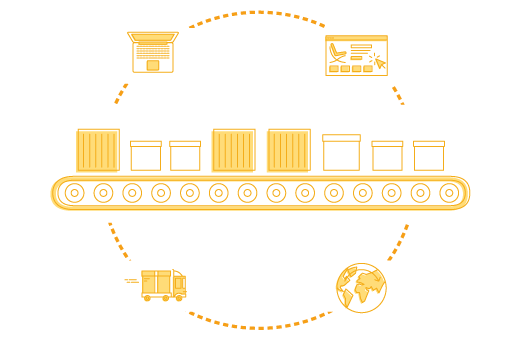 ShipHawk helps transportation and logistics companies automate and scale. Improve workflow automation, reduce costs and grow the business. 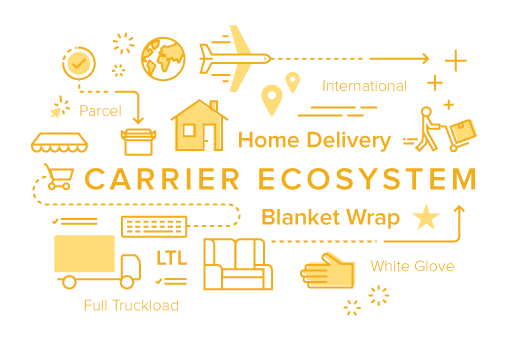 ShipHawk brings all carrier types into one platform so products are easy to ship and shipping is easy to manage. Integrate your own carrier relationships and leverage ours to ensure the lowest possible price on every shipment. ShipHawk supports parcel, LTL, home delivery and more. Automated dispatch and processing, standardized exception management and robust business rules and shipping logic improve operational efficiency. Shipping from numerous warehouses is not a problem. ShipHawk connects decentralized networks into one platform for easy management. Automate communications, dispatch, pickups, rating and more. ShipHawk’s on-brand, hosted tracking solution allows you to bring all your tracking data to one place. 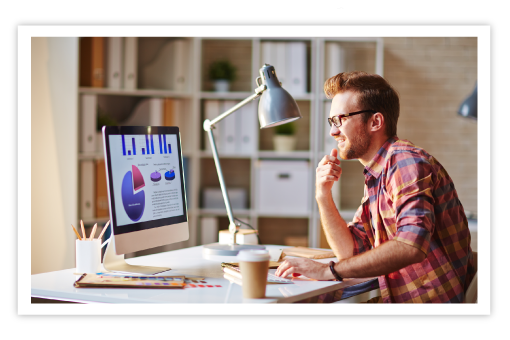 Provide your customer access to one beautiful tracking page, with your branding and advertisements, and give them the status of all their orders.